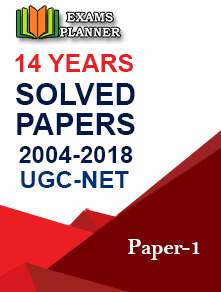 CBSE UGC NET exam 2018 is schedule to be held in the month of July. Check out the changes in exam pattern and age limit for JRF. 23 January 2018: The Central Board of Secondary Education (CBSE) has announced the examination date for the University Grants Commission National Eligibility Test (UGC NET) 2018. The exam will be conducted on 8 July 2018 (Sunday) for award of Junior Research Fellowship and eligibility for Assistant Professor. As per the official notification, the upper age limit for Junior Research Fellowship (JRF) has been increased by 2 years. Earlier it was 28 years which has now been raised to 30 years. Criteria for age relaxation will remain same. 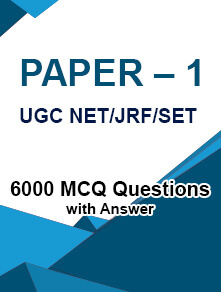 Paper-I will consist of 50 objective type questions of 2 marks each. The questions will be on teaching/research aptitude, reasoning ability, divergent thinking, comprehension and general awareness. 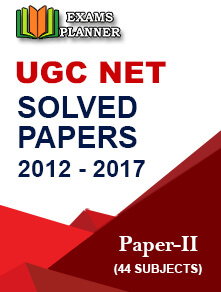 Paper-II will consist of 100 objective type questions of 2 marks each based on the subject selected by the candidates. Paper II and III on Subject opted by the candidate. CBSE conducts the National Eligibility Test on behalf of UGC for selecting postgraduate students for the award of JRF and for the post of Assistant Professor.